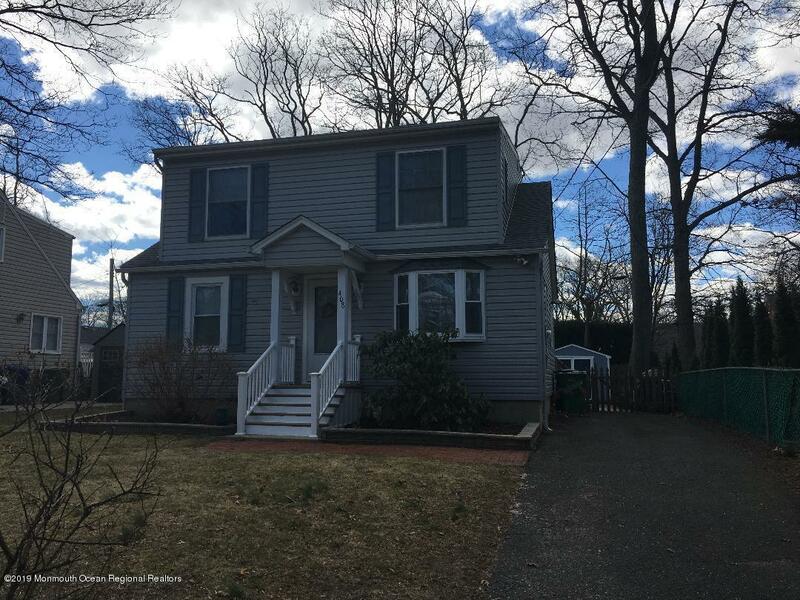 SHARK RIVER HILLS Make this lovely 4 bedroom 2 bath cape on quiet street yours for the summer!The open floor plan is great for entertaining with the bright living room and updated eat in kitchen w/beautiful ginger glazed cabinets & granite counters.The large master bedroom offers a big walk in closet. 3 additional bedrooms (with new carpets)and 2 newer bathrooms make this a terrific fit for just about everyone. The large yard has a great patio to BBQ on and a new shed for yard tools & beach chairs! And plenty of extra storage in the basement. Vinyl siding, thermal windows, 2 zone heat/CA. Join the near by beach club or enjoy strolling thru the Hills. And the best part-Below market assumable financing for qualified FHA buyers! (Ask your mortgage rep for details!). This is truly a turn key!